Unsecured SME loans between £500,000 and £5,000,000. Access to finance should never stand in the way of your clients’ aspirations. 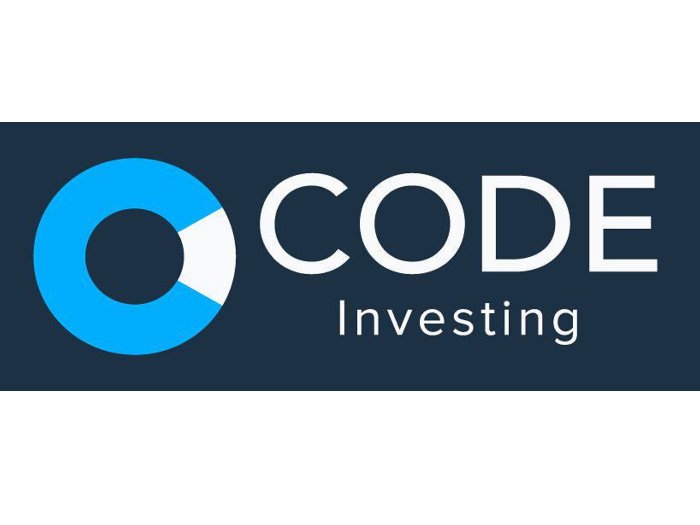 At CODE Investing we are focused on providing brokers with access to SME debt finance via a broad network of traditional and alternative lenders. Our technology qualifies and matches your enquiries against credit criteria of institutional partners, enabling you to secure finance for your clients within weeks rather than months. Each qualifying business lead is carefully assessed by CODE’s experienced credit analysis team. A dedicated origination specialist then works closely with the introducing broker and the business throughout the process.